The company has no plans to open any more Amazon Go stores for the time being. After a year of testing with its own employees, Amazon plans to open its store that lets you browse, grab and walk out — skipping the checkout line, but not the bill — to the public Monday. 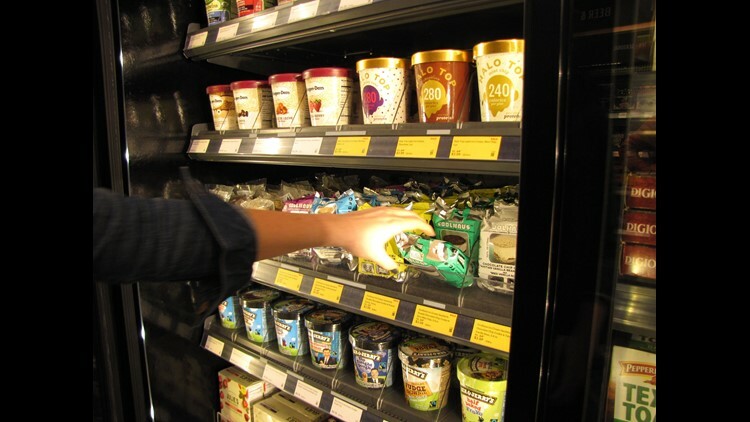 The convenience store and its proprietary technology, made up of hundreds of cameras and sensors and requiring a new Amazon app, dangled the promise of solving a bedrock complaint for shoppers — long checkout lines — when it was unveiled just over a year ago. The high-tech approach, crafted by the company that's most visibly changed how Americans shop in recent years, suggested grocery shopping was on the cusp of its biggest breakthrough since bar codes. The change spurred by Amazon Go may be more gradual than that. The technology behind it, called Just Walk Out, is proprietary and Amazon is expected to keep its details secret while it tests it on a small but more varied customer set than the Amazon employees who've been using it. It was originally scheduled to open to the public in early 2017 but was delayed in part due to the complexity of the technology. If a customer picks something up but then put it back, the store knows it and removes the item from their virtual shopping basket. 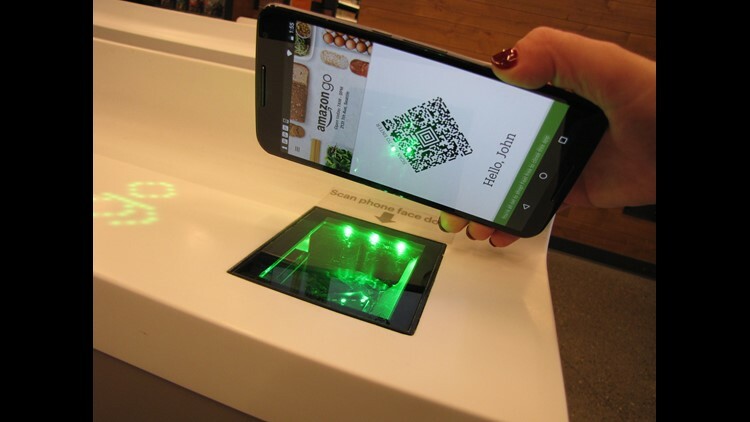 The Amazon Go app scanned at the turnstile entrance to the Amazon Go convenience store at Amazon's headquarters in Seattle. The store is relatively small, and can only hold 97 people including the associates who stand ready to help customers, stockers and the staff in the attached kitchen who make up salads and sandwiches, she said.